The Melbourne Leg Vein Centre was established as a specialised Medical Centre of excellence for the non-surgical treatment of leg vein problems for the Women and Men of Melbourne in 1986. Initially located in the medical suites of the Grand Hyatt it has been located at the Professional Suites of Collins Place, at the top end of Collins Street in the Melbourne CBD, since 2004. Surface vein treatments by sclerotherapy, laser and radiofrequency are performed by experienced and qualified medical practitioners. Ultrasound guided treatments are performed by our vascular surgeon Dr Patrick Lyons. The Melbourne Leg Vein Centre is a QIP Accredited Medical Imaging Service and Duplex and Doppler Ultrasound scans are performed in our rooms. 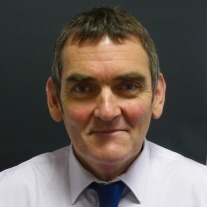 Dr Patrick Lyons is a specialist Vascular Surgeon who has held major hospital and teaching appointments as a Consultant Vascular and Cardiothoracic Surgeon. Dr Lyons graduated with First Class Honours from the University of Melbourne Medical School and is a Fellow of the Royal Australasian College of Surgeons (Vascular Surgery) and is also a Fellow of the Australasian and American Colleges of Phlebology. He has been an Examiner at the Royal Australasian College of Surgeons of surgical trainees for many years. Dr Lyons is an approved provider of Diagnostic Imaging services and performs his own Duplex Ultrasound scans. Dr Lyons has a particular interest in the non-surgical Ultrasound Guided treatment of Leg Veins. His initial experience in the surgical treatment of varicose veins began over 35 years ago. 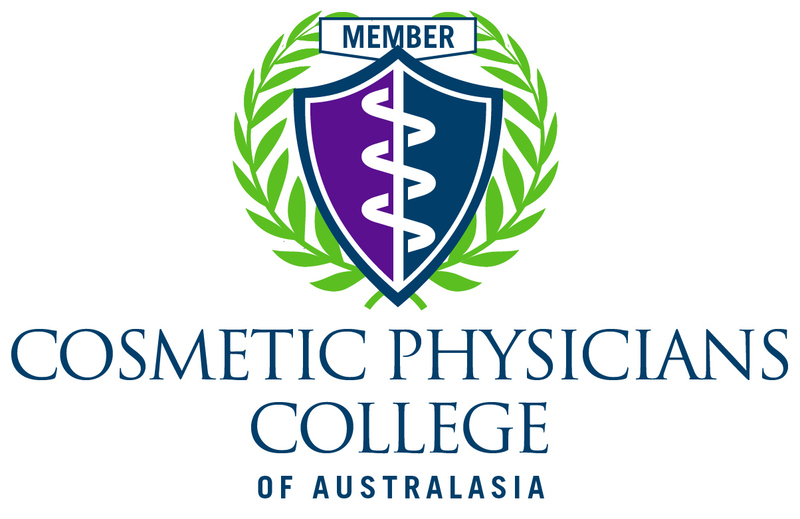 He has now been performing non-surgical-Ultrasound Guided Sclerotherapy for over 15 years and has been at the forefront of Ultrasound Guided Radiofrequency treatments in Australia. His specialist practice is now devoted exclusively to the management of leg vein conditions utilising non-surgical walk-in walk-out procedures even for the largest and most troublesome varicose veins. Dr Dicker was one of the first doctors to commence a dedicated leg vein practice in Australia. After completing his medical degree at the University of Melbourne, Dr Dicker completed a PhD in Medicine and undertook post graduate training in Laser Medicine and Phlebology, both in Australia and overseas in the USA. Dr Dicker commenced sclerotherapy and laser treatments of leg vein disorders in 1987. Dr Dicker was involved in the original trials to get TGA approval for Aethoxysclerol as a sclerosant in Australia. Dr Dicker has personally performed over 50,000 sclerotherapy treatments and has trained and mentored a number of other medical practitioners in the use of lasers, radiofrequency and sclerotherapy to treat leg vein disease. 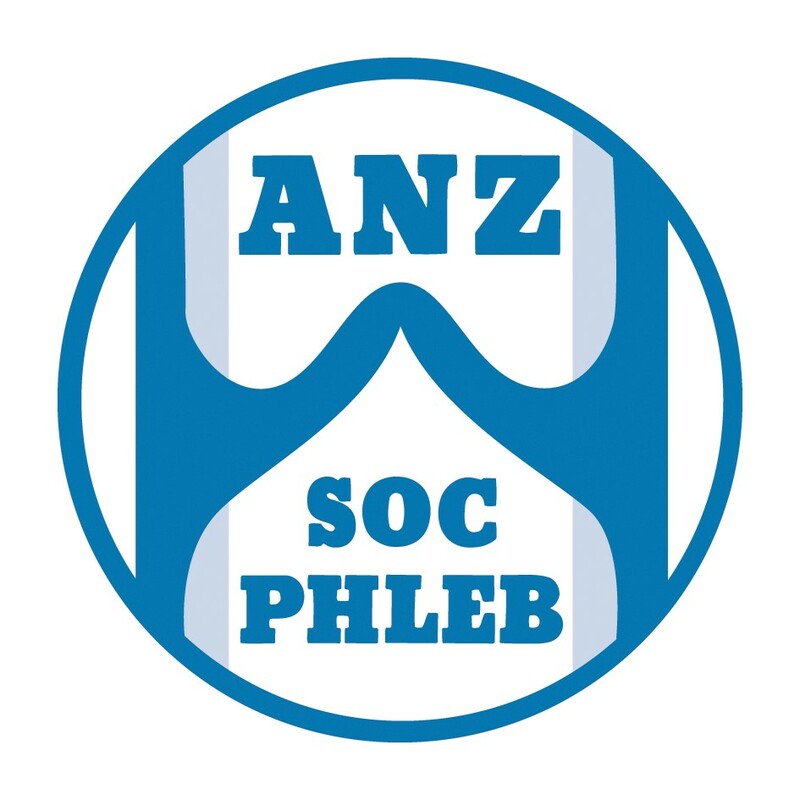 Dr Dicker has been a member of the Australian and New Zealand Society of Phlebology since 1988 and a member of the American Society of Phlebology since 1991. Dr Dicker has been a member of the American Society for Lasers in Medicine and Surgery since 1997 and a Fellow since 2006.